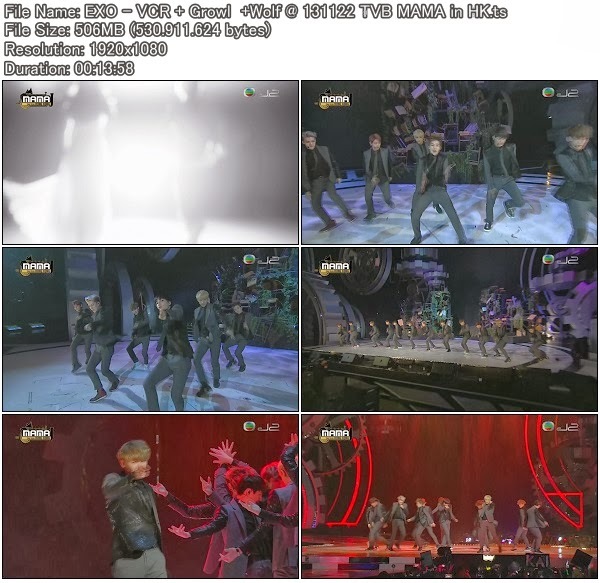 Thank you so much for uploading EXO's perfs, Gallade! :) You are so fast! How i can to see tis vid in mkv...pleasssee someone??? I Love EXO Soooooooooo Much !